Adverse weather conditions can damage your roofline and cause soffits and fascias to develop damp, condensation and decay problems. 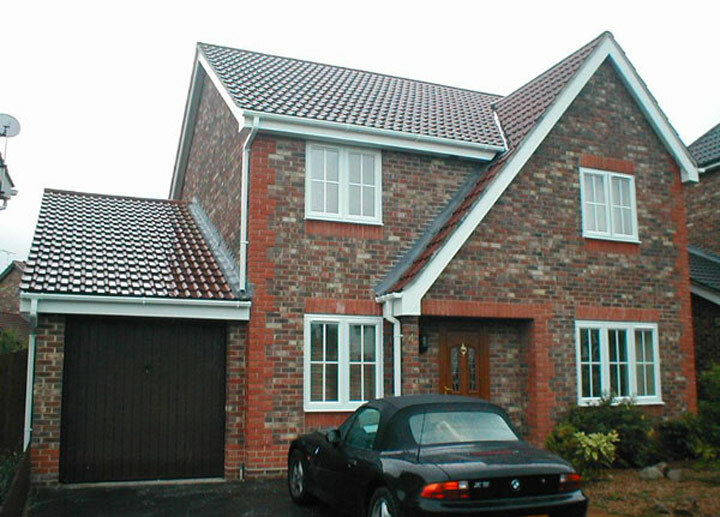 As professionals in all kinds of roofline work, we offer an extensive selection of soffits and fascias here at Classic Doors and Windows, and specialise in improving the visual appeal of your roofline as well as ensuring its structural durability. 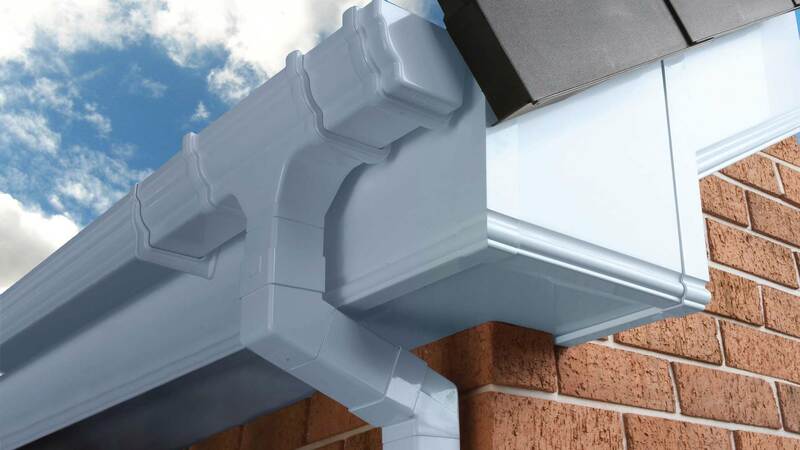 As part of our comprehensive service, we manufacture, supply and install soffits and fascias and can also undertake guttering work. Our highly experienced team work throughout Nottingham and the East Midlands and conduct all the work they undertake to the most superior standards. Simply give us a call at Classic Doors and Windows today for more information!